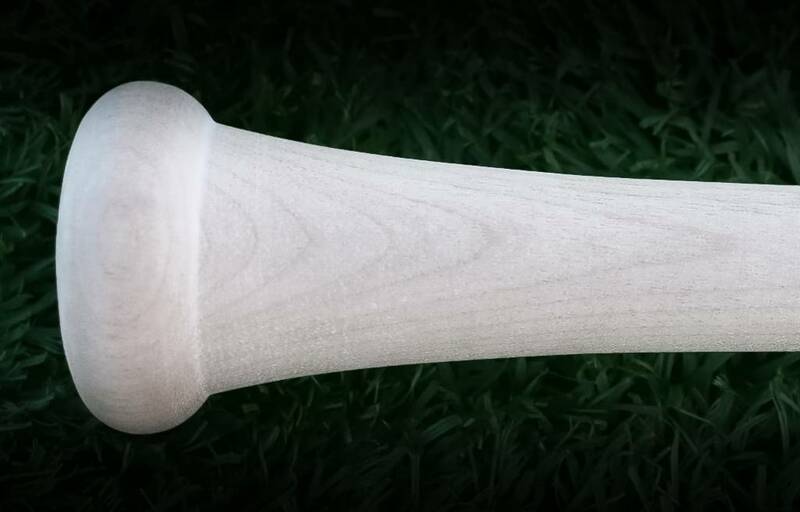 The model 141 has a barrel that is slightly longer than most bats, allowing the hitter to have more contact area in a slightly end loaded bat. 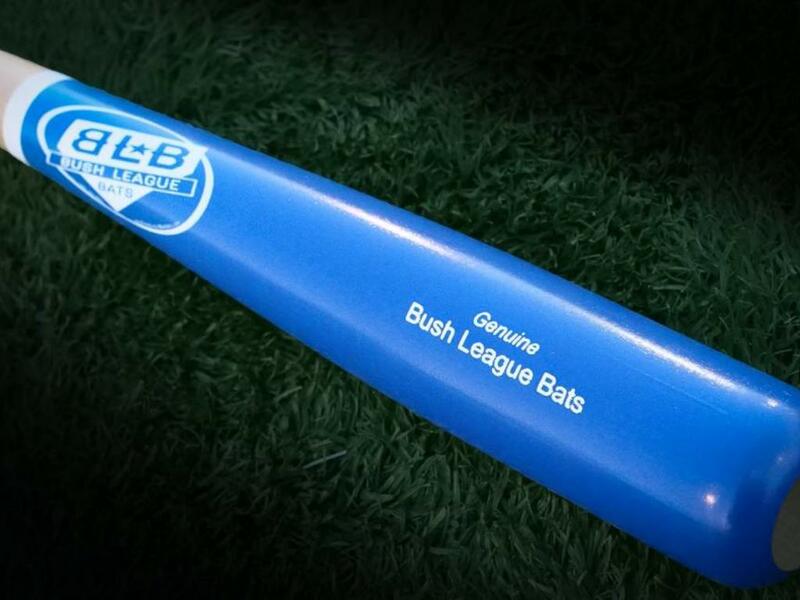 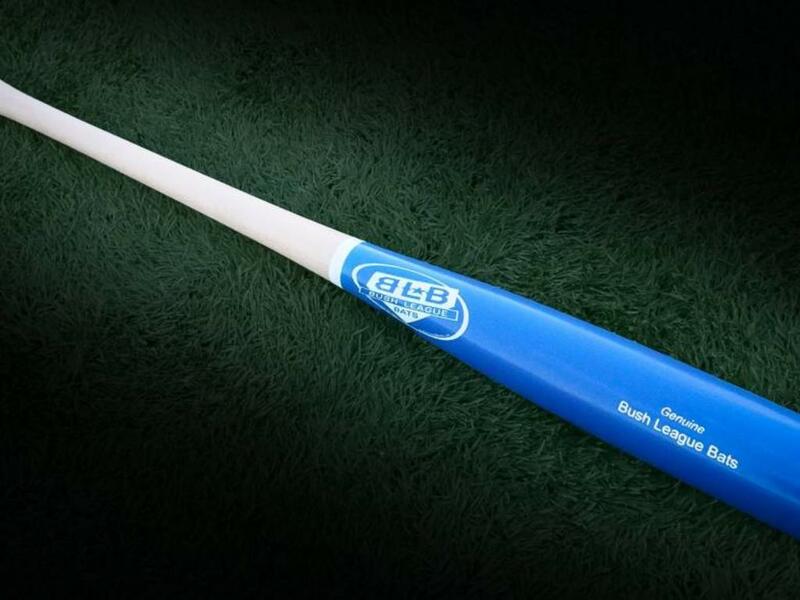 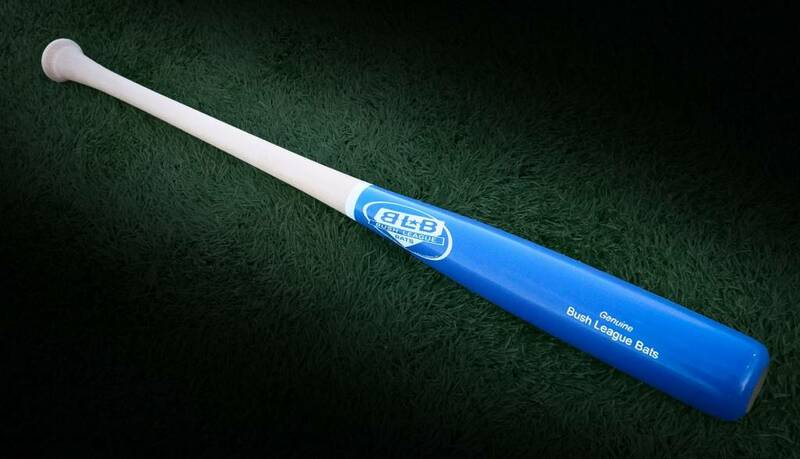 Its slim handle allows the hitter maximum comfort and barrel control. 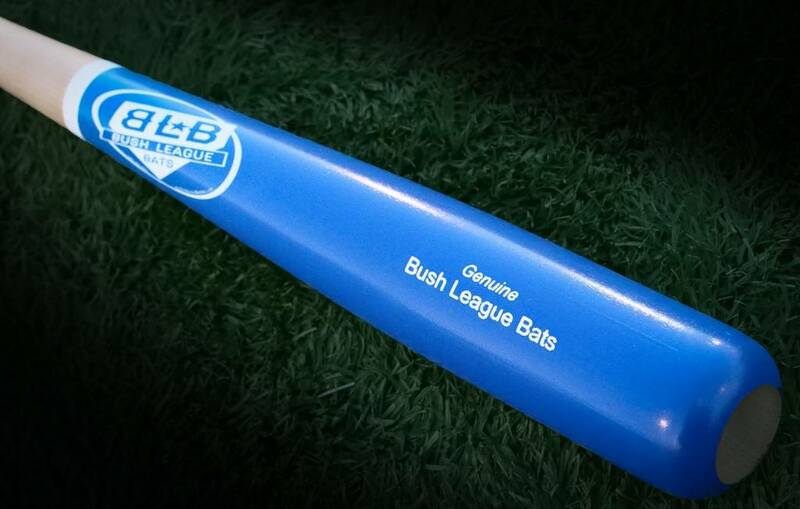 The 141 is a great bat for anyone who is looking to reap the rewards of being both a power and contact hitter!